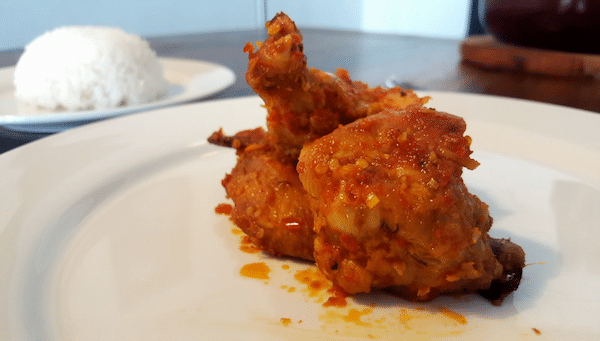 This week’s video is a delicious snack or small meal for spicy Chicken lovers.. My American friends are always talking about their favourite style wings, so I thought I would give it a Khmer style twist. Add as many chillies as you like, but this is designed to be spicy! You will always find my weekly easy-to-follow videos posted first on YouTube @ https://www.youtube.com/veasnainthekitchen and on my website http://veasnainthekitchen.com/ – subscribe here so you don’t miss them!